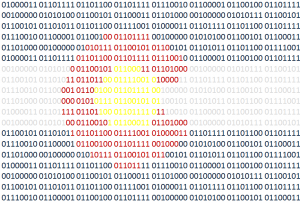 Colorado Tech Weekly brings you the top 10 technology stories of the past week and the best upcoming local tech events every Monday morning! TechStars and Galvanize are two of the organizations that have been instrumental in the definition of our Colorado tech community. TechStars made #GiveFirst one of their core tenets. This is the … Continue reading "Colorado Tech Weekly #268: TechStars, Gavlanize and Colorado Tech’s Growing #GiveFirst Influence"